By default, SharePoint 2013 doesn't come with SharePoint 2013 workflow engine. We get only SharePoint 2010 workflow platform type in SharePoint Designer 2013. 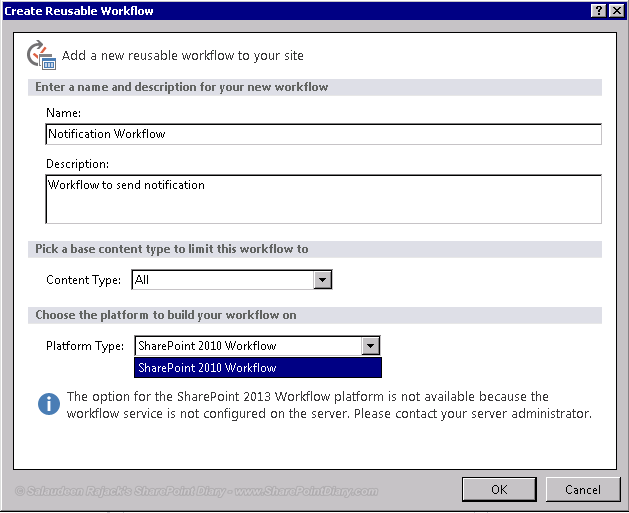 So, we got to manually configure SharePoint 2013 workflows. 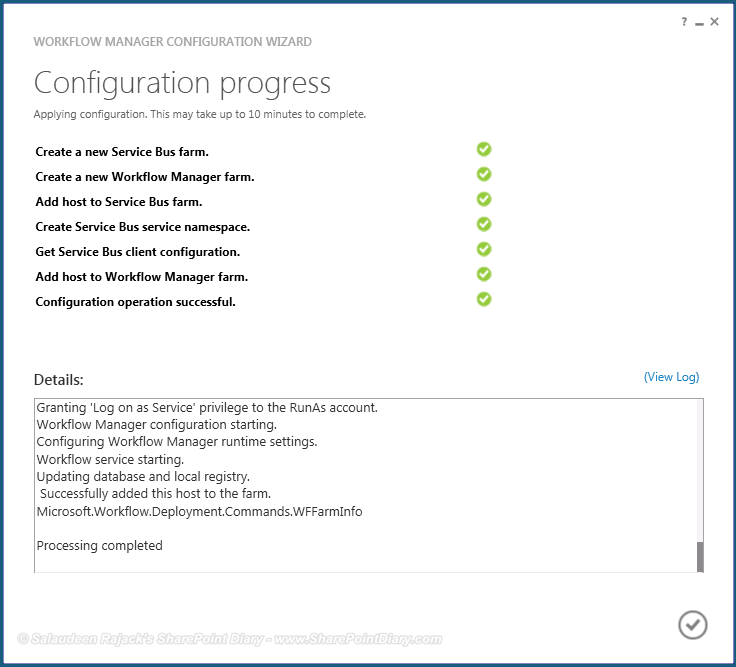 This implementation guide walks through configuring Workflow Manager 1.0 step by step. 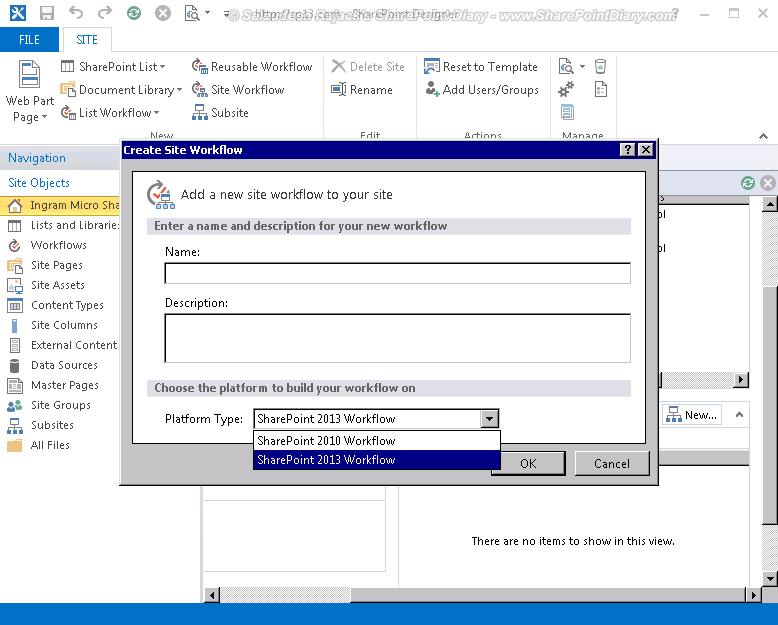 SharePoint 2013 introduced isolation of Workflows from SharePoint. Meaning we can install workflow components either on server(s) which is part of SharePoint farm or we can have workflow components on server(s) which in NOT part of SharePoint farm (even to Azure - Cloud)! 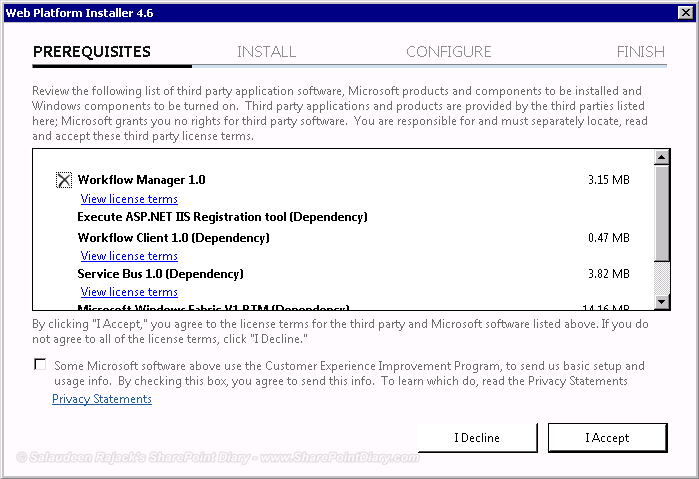 Here, Lets install workflow Manager in one of the SharePoint Application server. Its a best practice to use dedicated accounts for Workflow setup and workflow service. Workflow Setup account must have SysAdmin access rights on SQL Server and local administrator on workflow server. 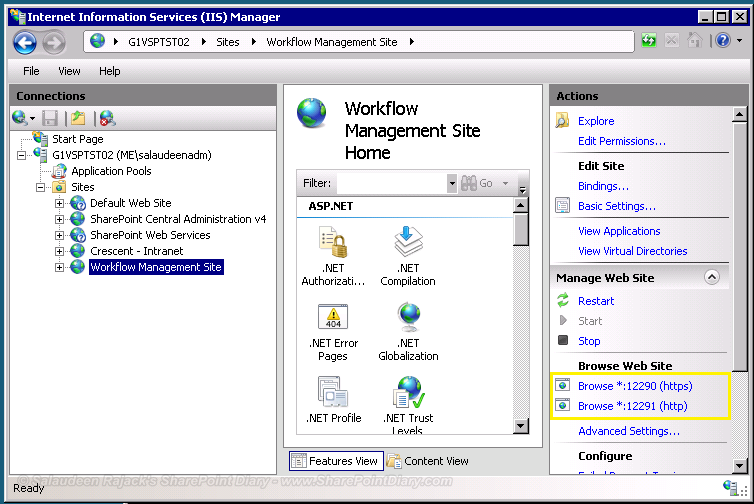 In Short: Workflow Engine can be hosted outside SharePoint 2013 Farm! To begin with installation, Log in to your target server where you are going to install workflow components by opening below download link. 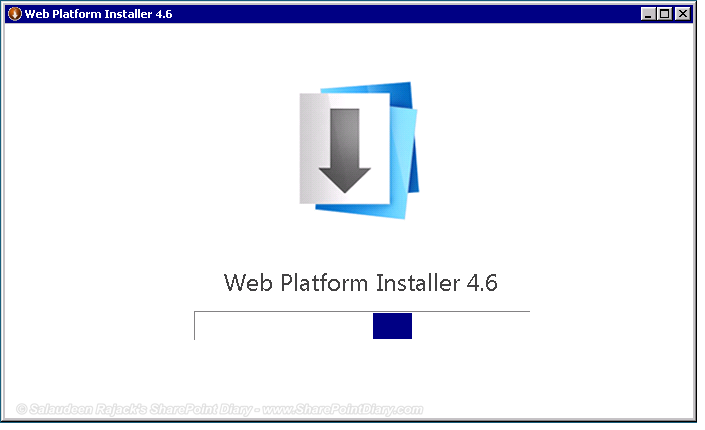 Workflow Manager uses the Web Platform Installer from Microsoft. So, opening this link http://go.microsoft.com/fwlink/?LinkID=252092 for the first time will install "Web Platform Installer". Wait for the installation to compete. 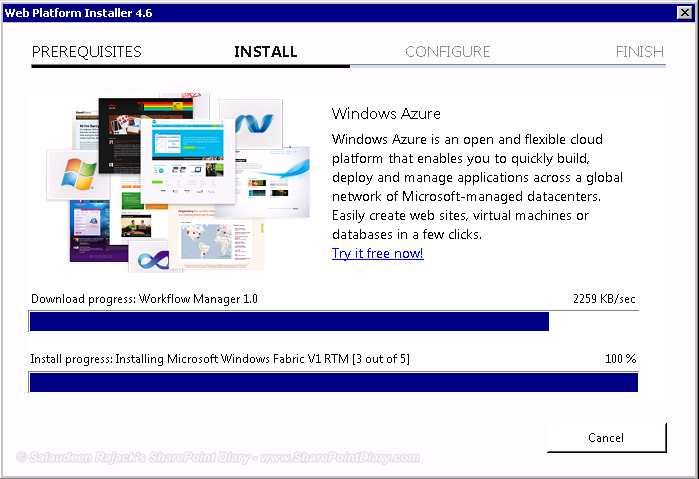 Once installed, open it again to start Workflow Manager Installation. 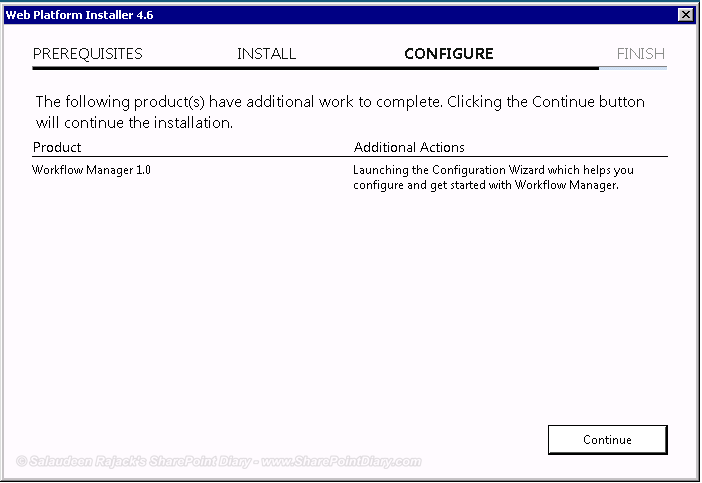 Once installed you will need to configure the Workflow Manager. Clicking Continue will pop up the configuration screen. 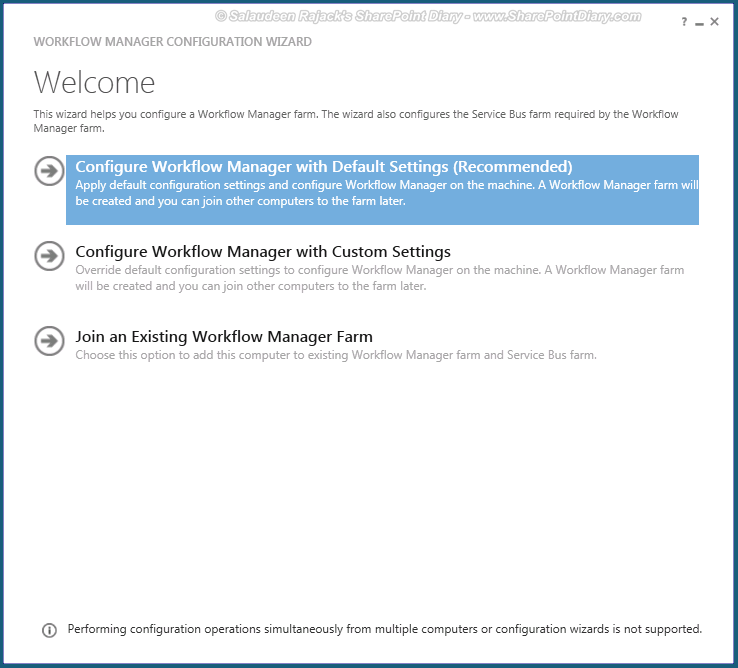 In the New Farm Configuration wizard, enter the required fields, such as: Database Server, Service account user name & password, Make sure you remember or keep safe the Certificate Generation Key, as its needed when you want to add more servers to the WM farm. Make sure the service account is under local administrators group of the server. Verify the configuration summary and proceed next. 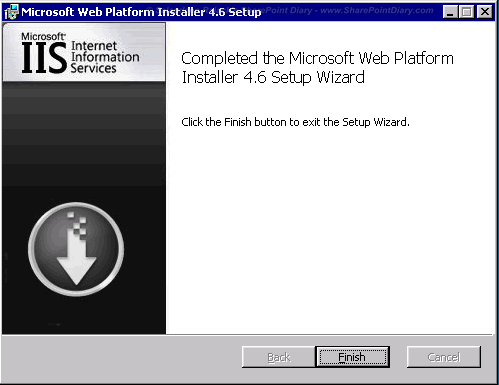 Click on "Finish" button to complete installation on the screen states that the installation successfully installed. 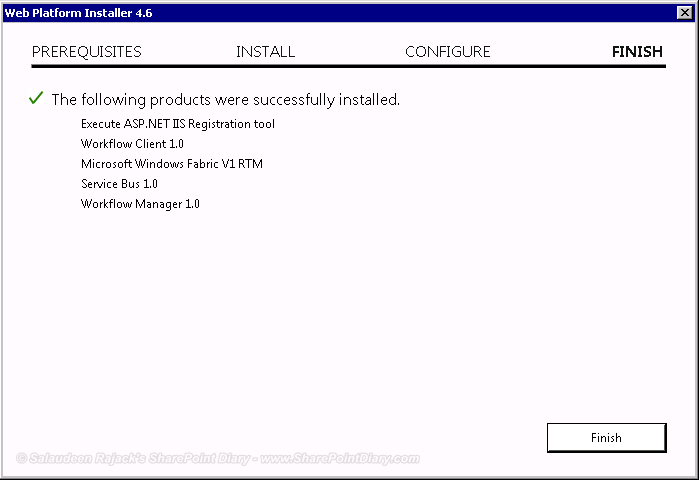 Let’s verify the workflow manager Installation by accessing: http://localhost:12291 or http://<host url>:12291 (if host header configured). AllowOAuthHttp - I'm using HTTP protocol here to allow the communication between SharePoint and Workflow Manager over HTTP. Restart SharePoint Designer 2013 and see "SharePoint 2013" listed under Platform type in addition to "SharePoint 2010 Workflow". Still not getting "SharePoint 2013 Workflow"? HI Nice article, I did follow all the steps but i am not successful in registering this service. Here is my environment (2 App Servers, 2 Web Front End Servers and Linux Load Balancing Server). 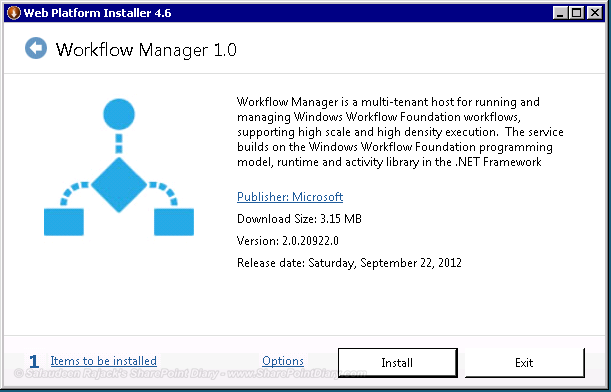 I installed Workflow Manager 1.0 on App1 and configured, Installed Workflow Manager Client on APP2, WEB1, WEB2. I am seeing http:localhost:12291 & http://localhost:12290 under IIS Manager. I am getting error when i try to register using SharePoint Powershell. Please help me..
How to Change Sharepoint Web Application Port? How to Clear SharePoint Designer Cache?